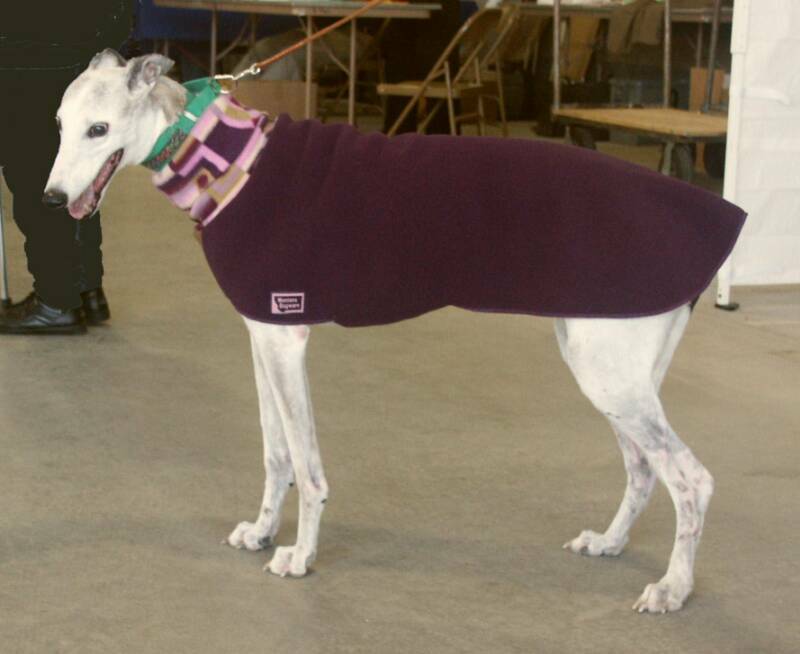 Montana Dogware, Warm Coats for Cool Dogs! 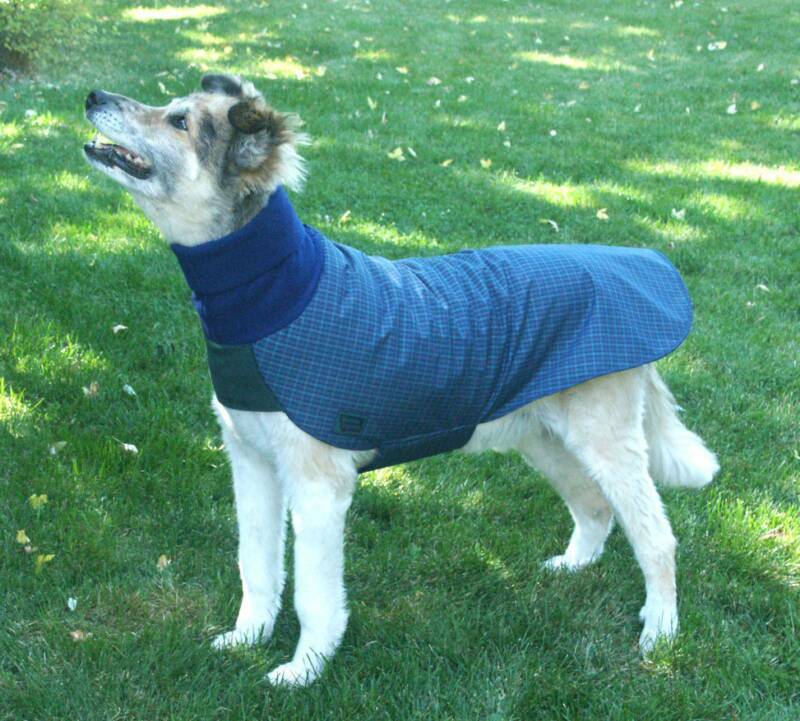 Cozy Fleece, Warm Waterproof and Reflective coats in sizes to fit most breeds of dogs. 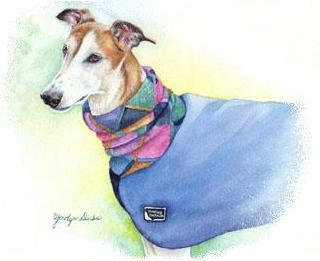 A warm winter coat or a lightweight sweater, we have three styles to please every pooch! 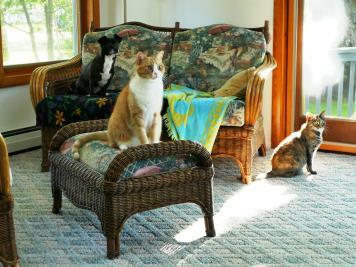 We donate to animal rescue! feeling great. Many thanks fo Dr. Stack for saving Coco's life. 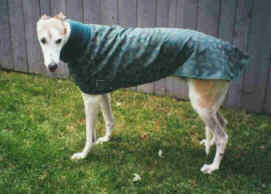 Thank you to all who have requested coats. I'm very sorry but dog coats are no longer available. I have retired, but this site will remain active including the photo gallery. 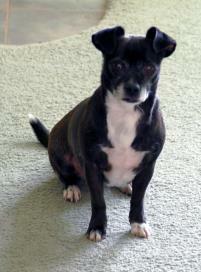 I am still available by e-mail and would love to hear from you.